This book review appeared in The Journal of the American Veterinary Medical Association (JAVMA) Volume 253 No. 6, September 15, 2018. 224 pages. 2018. Princeton University Press. 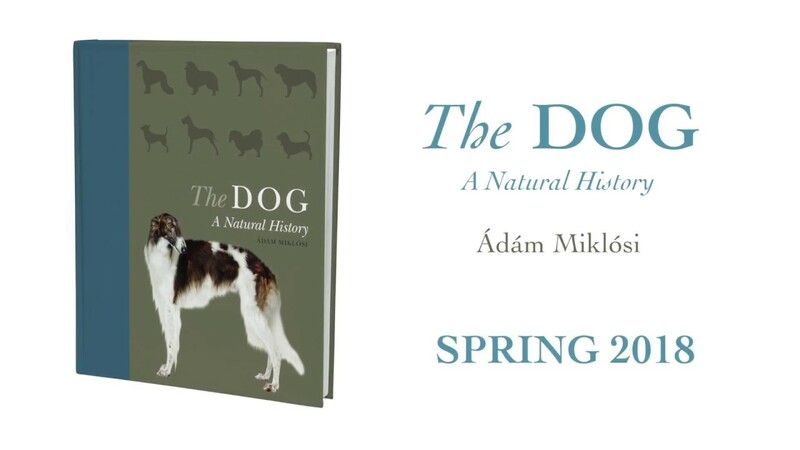 In the introduction to The Dog: A Natural History, the authors state their wish to show the dog from many different perspectives. They achieve that goal, albeit inconsistently. The authors draw on research findings to present information about dogs including current concepts in dog ecology and evolution, anatomy and physiology, and basic genetics. It is presented in a textbook-like format with beautiful color photographs and clear diagrams. The text was written in short discrete paragraphs, which makes for easy reading for today’s typical easily distracted readers. Given that the authors are primarily researchers in canine cognition and ethology, it is not surprising that the sections on canine behavior, especially those on sensing, thinking, and personality, and explanations of normal canine behaviors are the strongest. Unfortunately, the book has inconsistencies that may make it difficult or inaccessible for some readers. Although the authors do a good job of explaining canine behavior, they do not always define behavioral terminology. Readers may not understand terms such as agonistic encounters or afflictive interactions. There are also instances when a research finding is presented in context but not fully explained. This occurs more frequently in sections that are outside of the authors’ areas of expertise, such as nutrition and the very brief section on behavior problems and illnesses entitled “Malformation in Behavior.” Overall, I believe this a book that dog owners will enjoy, especially those seeking to easily expand their background knowledge of what dogs are and where they come from; however, readers should be aware that the information provided is more of a stepping stone than a definitive reference. Dr. Bergman’s interests include pet-family interactions, finding practical approaches to behavior problems and treating behavior problems in birds and exotic pets. 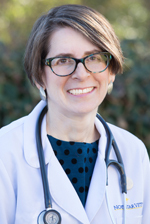 Dr. Bergman lives in Pennsylvania with her two human children, senior dog, Riley, Australian Terrier puppy, Ivan, Leopard Gecko, Mo, and Bearded Dragon, Frederick. She competed in agility with her previous Australian Terriers and hopes that Ivan can grow up to be an agility dog, too. This entry was posted in Pets, Veterinary Medicine and tagged JAVMA, Laurie Bergman VMD, NorthStar VETS, The Dog A Natural History, veterinary behavior. Bookmark the permalink.